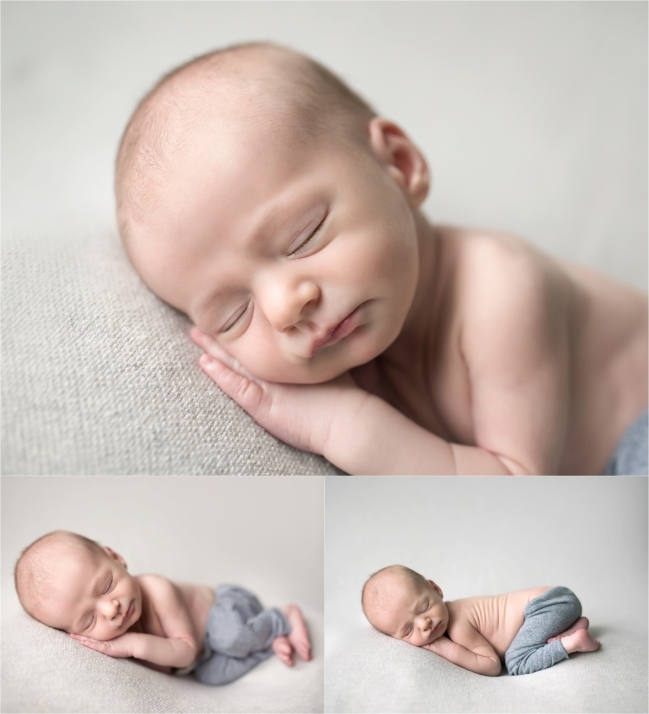 Andrew is the baby all newborn photographers dream about! Sleepy, smiley and he had perfect creamy skin! 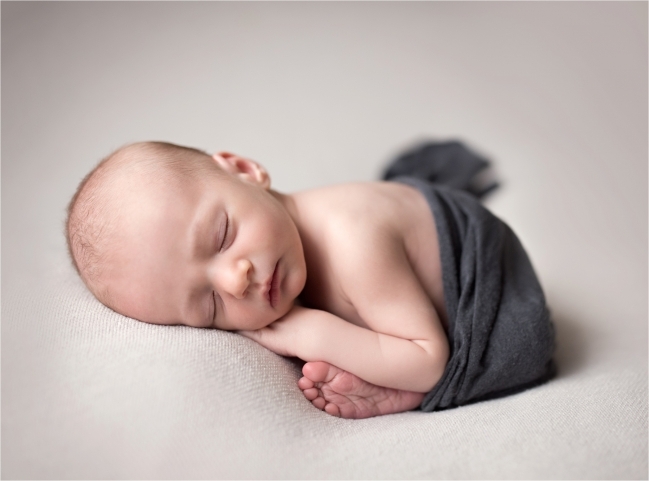 What a little love bug he is and his parents were so great as well. What a fantastic session we had!